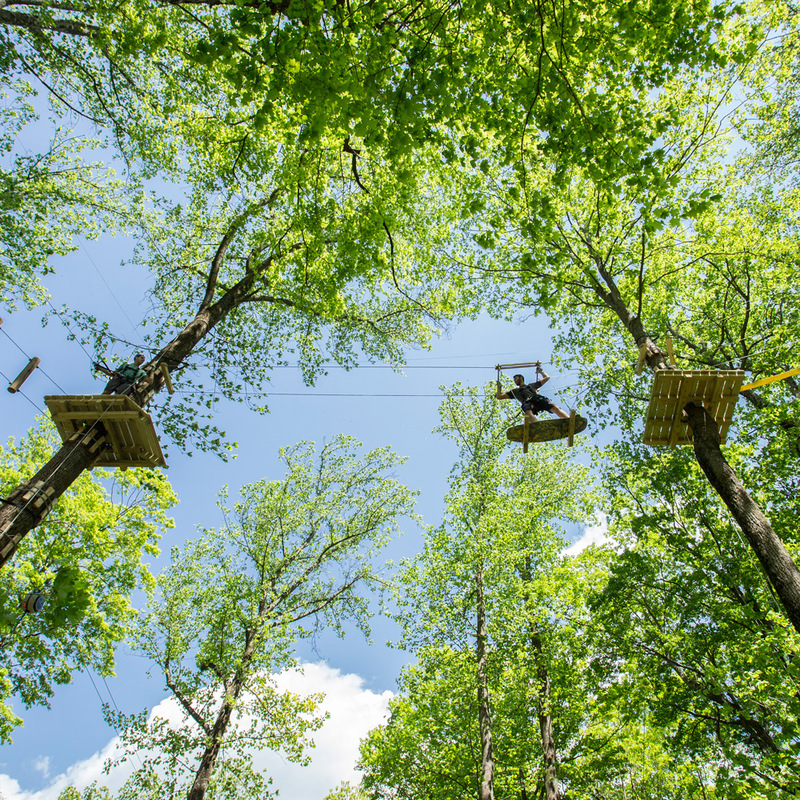 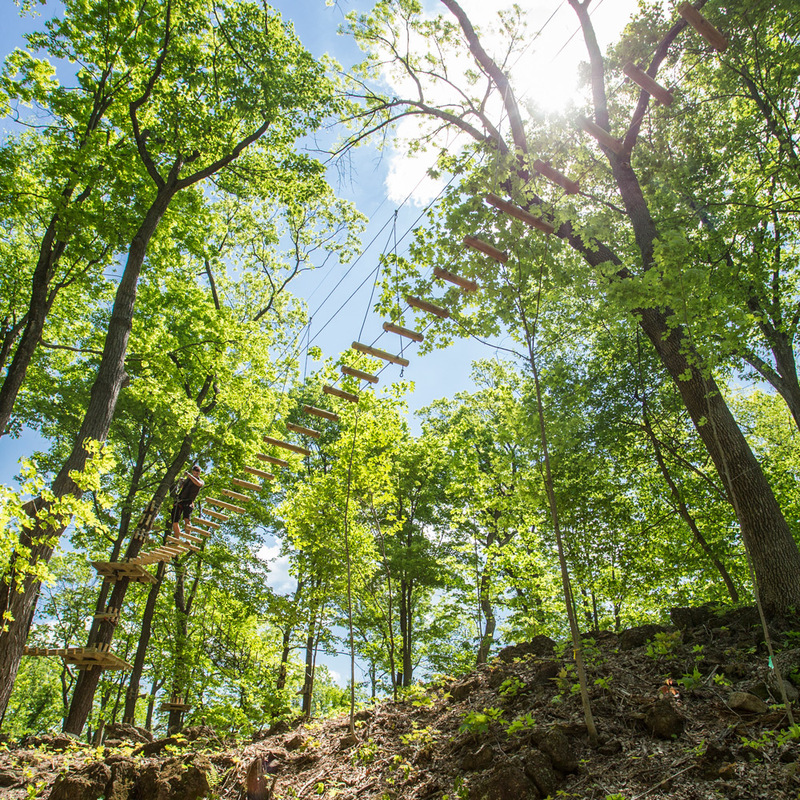 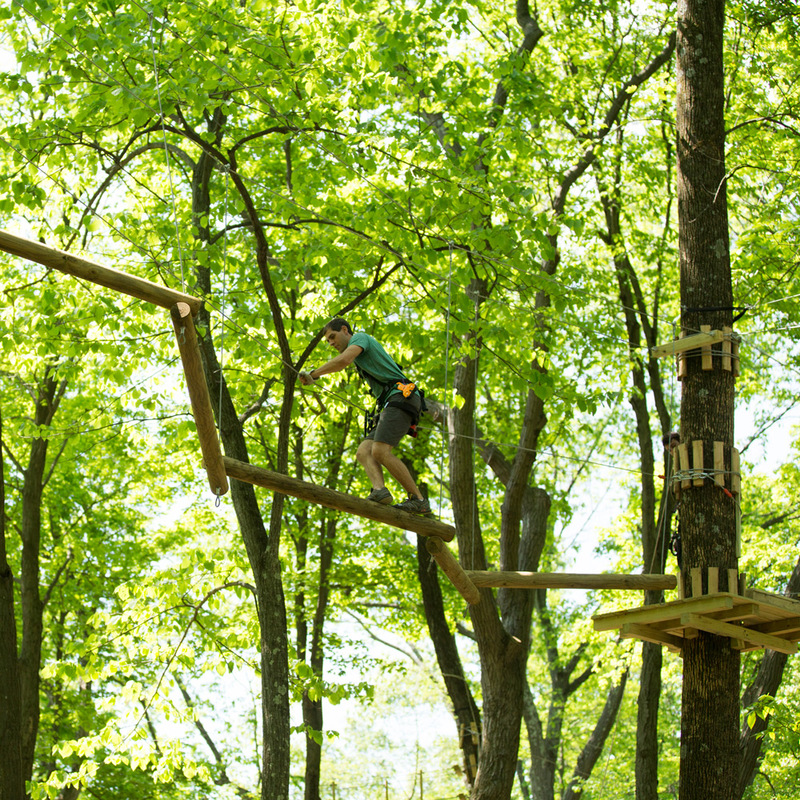 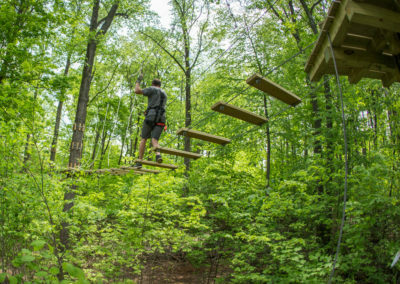 Make nature your classroom with TreEscape Aerial Adventure Park! 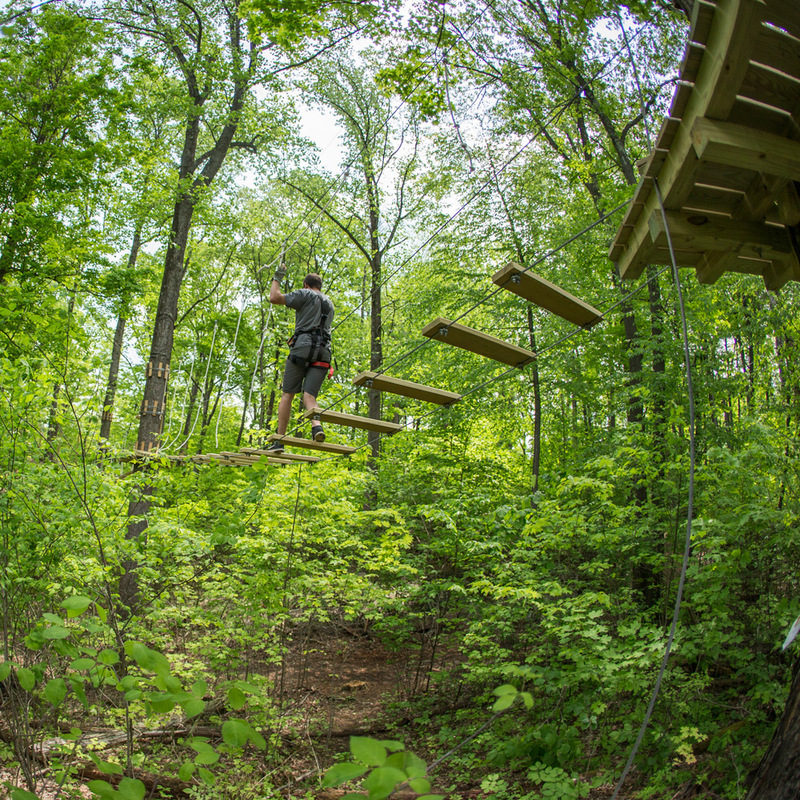 Take your class out for an adventure they will never forget. 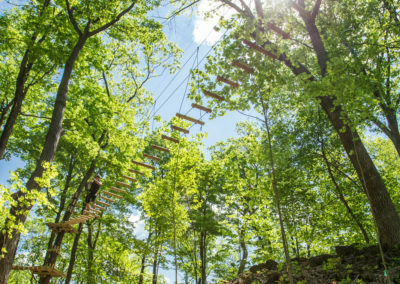 With 10 different courses and over 100 elements your group is sure to have a day they will be talking about for years to come! 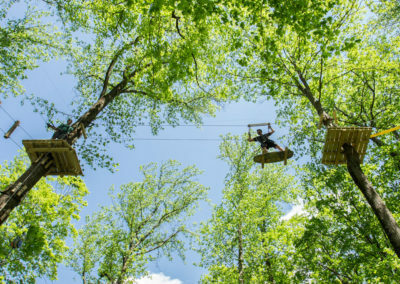 Our specialists will help you work an educational component into your field trip to make it a fun filled educational experience. 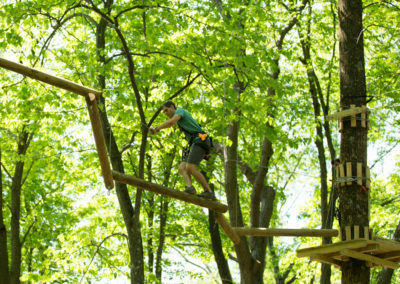 For field trip pricing and reservation info please fill out the form or call 862-307-7396.